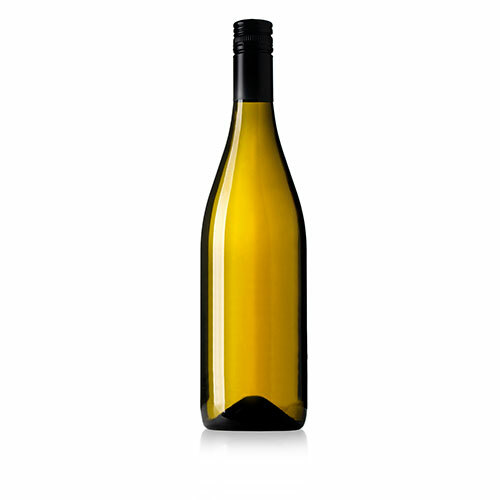 This Sauvignon Blanc provides the riper more tropical flavours, with pronounced herbaceous characters. 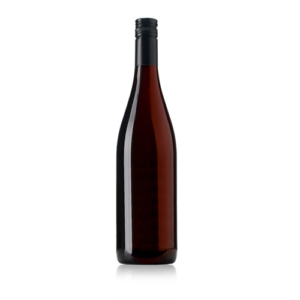 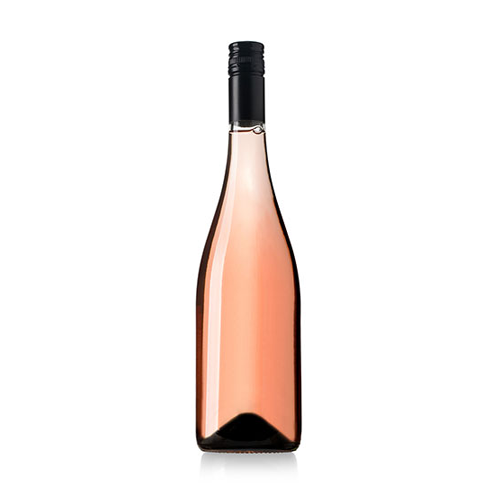 These intense aromas carry through to the palate, structured around lively acidity and a lengthy crisp, clean finish. Food Match: Pair with: seafood, salad, vegetarian dishes, and pork, chicken / poultry dishes. NZD $20.00 NZD $17.22 Sale!